You are in for a real treat this week over on the MFT Card Challenge Blog! 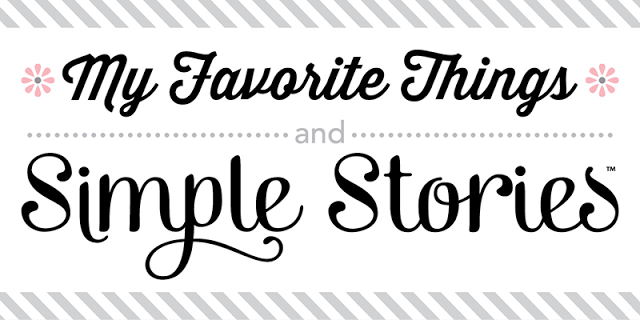 We are teaming up with one of the BEST paper companies out there, Simple Stories. I have been a long time fan of Simple Stories and the lines they come out with. The one I used today is no exception! It is a new line called Summer Vibes and it is amazing. 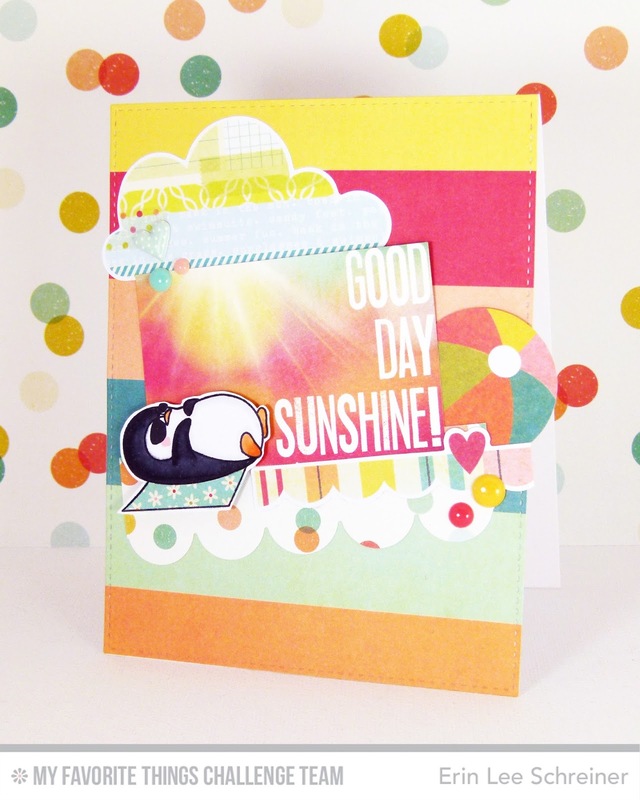 When I saw the fresh, cool colors of this line, I knew immediately I wanted to incorporate this sweet summery penguin. So much fun! So cute! I love the color combo.